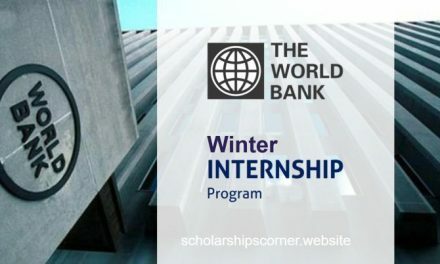 Applications are now invited for the African Development Bank Group AfDB Internship Program 2019. 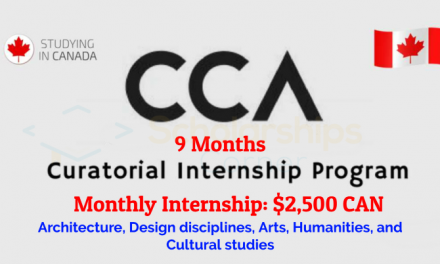 The 2019 Internship Program for Africans starts in mid-July 2019 through December 2019. Established in 1964, the African Development Bank (AfDB) is the premier pan-African development institution, promoting economic growth and social progress across the continent. 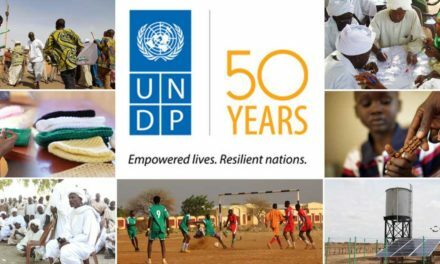 There are 80 member states, including 54 in Africa (Regional Member Countries). The Bank’s development agenda is delivering financial and technical support for transformative projects that will significantly reduce poverty through inclusive and sustainable economic growth. In order to sharply focus the objectives of the Ten Year Strategy (2013 – 2022) and ensure greater developmental impact, five major areas (High 5s), all of which will accelerate our delivery for Africa, have been identified for scaling up, namely; energy, agro-business, industrialization, integration and improving the quality of life for the people of Africa. The Internship program is part of a wider Talent Management Framework which facilitates the Bank to deliver on the Ten Year Strategy and the High 5s. However, applicants should not expect the internship to lead to immediate employment with the Bank. 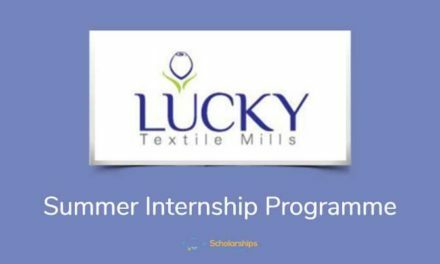 How to Apply African Development Bank Group AfDB Internship Program 2019? The closing date of the AfDB internship program 2019 is 14 May 2019.